An organic herbal “First Aid” ointment for a multitude of compromising skin conditions. Quick, effective relief. 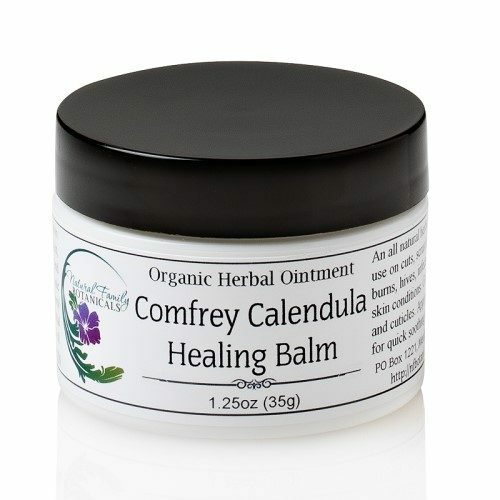 Comfrey Calendula Healing Balm is a vitamin-enriched effective healing ointment packed with eight 100% organic and wildcrafted skin healing herbs and enhanced for deep penetration with natural emu oil. The amazing and documented transdermal qualities of emu oil helps to transport all the wonderful therapeutic herbal benefits of the healing botanicals deep into your skin delivering beneficial phyto-nutrients that restore and repair. 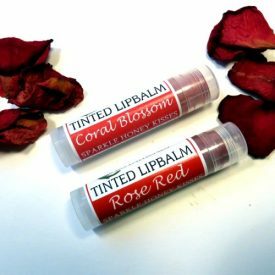 This herbal balm is recommended for use on all types of wounds, infections, cuts, scrapes, boils, burns, bug bites or any type of general first aid skin conditions. 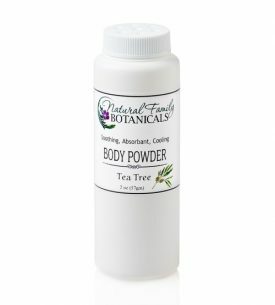 We always keep a jar of this in our herbal medicine cabinet and take it with us whenever we go away from home on an overnight trip! Organically grown and wildcrafted herbs of symphytum officinale (comfrey) leaf, plantago (plantain) leaf, stellaria media (chickweed) leaf, melissa officianalis (lemon balm) leaf, calendula officinalis flower, achillea millefolium (yarrow) flowers, anthemis nobilis (chamomile) flower, and hypericum perforatum (St. John’s wort) flowers extracted and concentrated into a base of certified organic olea europaea (olive) oil, emu oil, cera alba (beeswax), non-gmo tocopherol (vitamin E), organic lavandula abrialis essential oil and organic melaluca alternifolia (tea tree) essential oil. I got a mini sample with my order. Thanks for that! I put some on the blister on my thumb, courtesy of doing yardwork without gloves, and it seems to be helping. I will be trying this on other ouchies! Thanks NFB! Love this balm. Have used on on my grandkids for all sorts of cuts and skin irritations and is amazing at healing cold sores quickly. I have used this healing balm instead of neosporin for years. I keep one in my purse and one at home. If my kids are crying over a cut, scrape, rash or any skin irritation, they immediately ask for healing balm. Once it’s on, the tears are gone in moments and they are ready to play again. I have found it takes away the pain from burns like nothing else, as well as speed up the healing. When I put it on mosquito bites the itch leaves after a few minutes and the swelling is down within the hour. My daughter is prone to nose bleeds so I use it, instead of petroleum jelly, around and lightly inside her nostrils to prevent them. This product is truly amazing and I would never be without it, or use anything else. This product is another must-have, year-round. It is great for skin irritations – I use it in my nose during the winter months for irritation from tissues and nose-blowing. 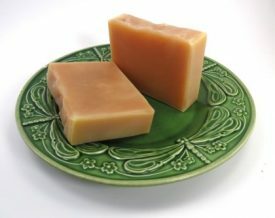 We use it on scrapes and cuts, and it is also great for itchy skin and bugbites in the summer. It’s a go-to in our family. 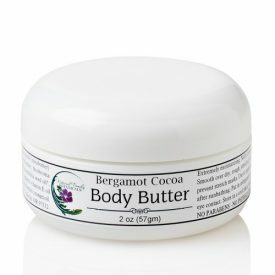 I used this healing balm on the eczema on my grandson’s arms and it helped tremendously. Within a couple days it was gone. I also use it for minor scrapes and chapped skin. Love it!! Thank you! Another amazing product we cannot live without!! This heals everything that flares up!! Clears up and soothes dry cracked hands and dermatitis,rashes from heat and cold,raw skin after shaving…it’s magic!! This healing balm is really wonderful. 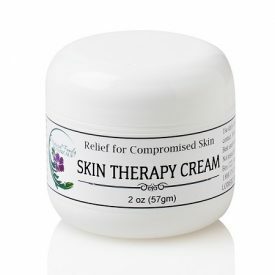 It has helped heal rashes, bug bites, very chapped lips and most recently extremely compromised skin on the fingers of my son. He does a lot of custom home painting and the caulk and putty really damaged the tips of his fingers. The healing balm, with gloves on his hands at night, worked well!! 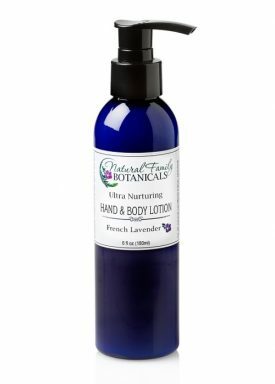 Magic lotion for all types of skin irritations. 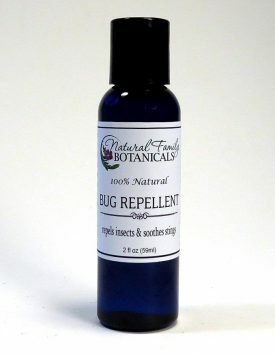 Used this on fire ant bites, misquito bites and even wasp stings. Timed how long balm took to reduce swelling of the wasp sting. It took 15 minutes to reduce swelling! Amazing. Wished I photographed the results. Also if you live in fire ant region this is a must have. If you put it on right away no swelling. Have used it on burns from the kitchen and within minutes the pain disappears and no blisters. This is always brought with us on vacation. Cannot believe how magical this balm is. I had severe chapped lips with tiny bumps and they were itchy and I have never had cold sores or anything like this before. I tried Blistex and Carmex and any other thing I could think of. Finally I remembered I had the Calendula Healing Balm so I used it everyday all day and within 2-3 days my lips were back to normal. I was so happy. This stuff is awesome!